This summer has been a time for reflection and celebration, and for welcoming new beginnings. As some of you may know, my best friend and partner, Angelo Izama and I got married…twice! And along with the name change has come a blog change – I am happy to announce the arrival of http://platas-izama.com! There are many exciting goings on at the moment, from a health journalism conference sponsored by the Health Journalists Network in Uganda, to the upcoming Young Achievers Awards, and of course, (for me) the ever-looming teenage poetry. 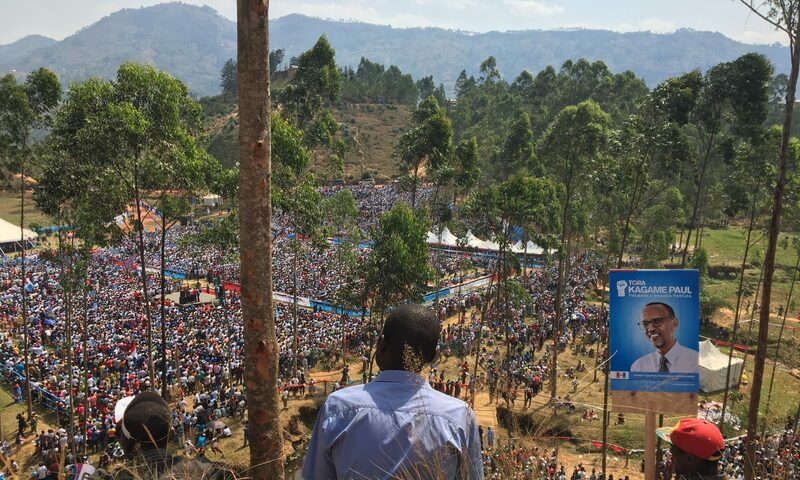 In Uganda, we are encountering the Mabira forest saga afresh and the continuing blossoming of districts, but also some fresh faces in new places that are already encountering resistance from the powers that be. Walk to work protests in April showed the more brutal side of a regime that should have been riding high on the tails of a landslide election win, inflation has hit an 18-year high of 21.4%, and the Uganda shilling is the worst performing currency of 2011. And the world around us is changing fast too, for better or for worse. Just a year ago I attended the African Union summit meeting in Kampala, during which Gaddafi set up his own personal tent on the compounds of a resort hotel and his guards clashed with Ugandan security forces. Today the same man is on the run and reporters are touring his jet. What a difference a year can make. With the relaunch of this blog/website I look forward to a lively discussion with you on all of this and much more — politics, development, research, and other tid bits. My hope is to be able to make this space more useful and informative for you (and me! ), and to have some fun while doing so. I look forward to your comments, feedback, questions, and opinions. Thanks for reading!